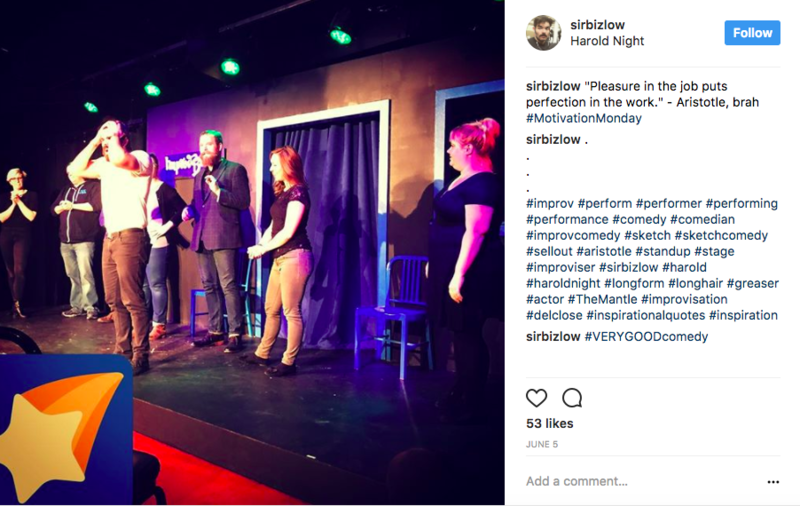 If you’ve ventured into the world of improv, you might have come across the name “Harold” more than once. No, it’s not some Harold and Kumar solo show or dark Harold and Maude sequel, it’s actually a cornerstone structure of improv comedy. 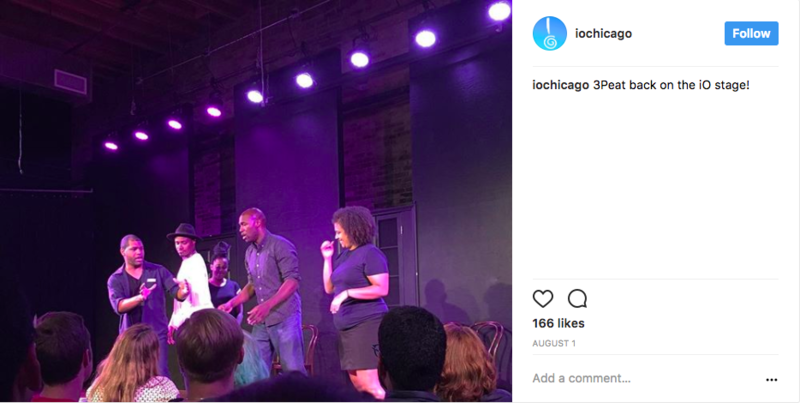 What Is Long Form Improv? Before we really get into the Harold, first we need to talk about long form improv. There are two basic types of improv comedy: long form and short form. A short form show is comprised of lots of different games with an emphasis on quick jokes. If you’ve ever seen Who’s Line Is It Anyway?, that’s a great example of short form. Long form, on the other hand, is about 30 minutes of improvised material based on one suggestion from the audience. It’s kind of like doing a sketch show without knowing any of the lines in advance. In long form, the emphasis is on creating truthful characters, situations, and patterns. If you’re not in the improv world, you probably hear the name “Del Close” and think someone’s a Glenn Close fan who’s bad with names. But if you’re familiar with long form, Del Close is held in extreme esteem. He directed the Committee, a ground breaking improv troupe that performed in 1960s San Francisco. 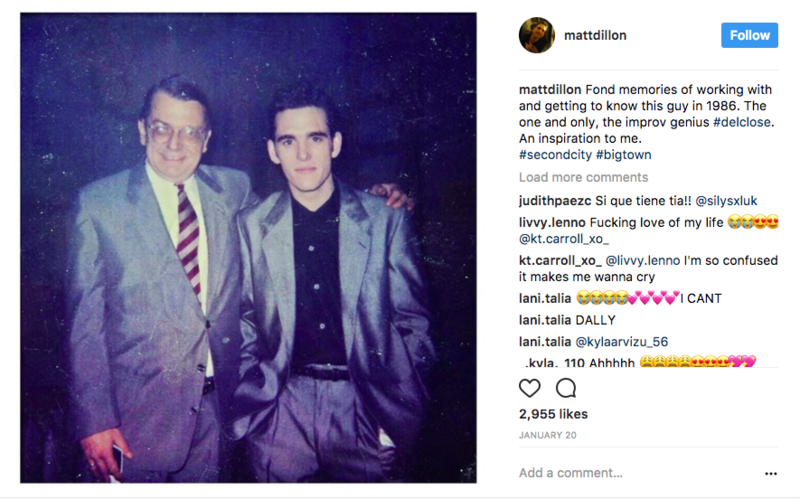 In the ’70s, he performed and directed at Second City Chicago and Toronto and went on to found ImprovOlympic (now IO) with Charna Halpern in 1981. Close created the Harold structure which is still performed today. 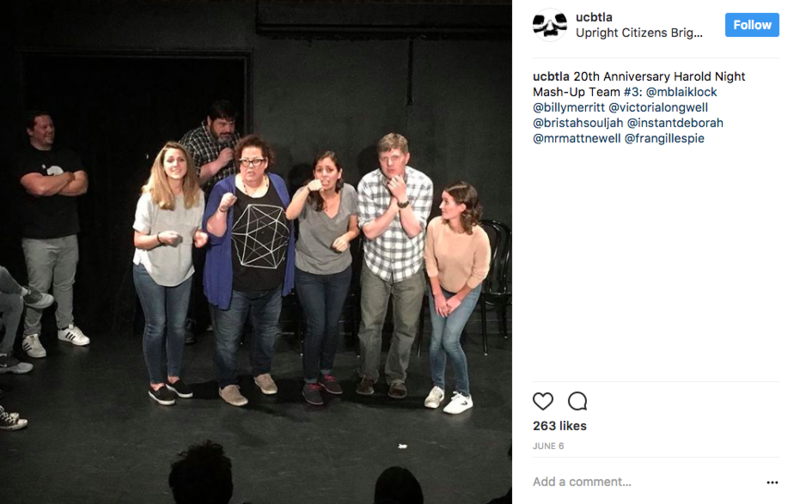 How Is It Related To Long Form Improv? Though every improv show is made up on the spot, sometimes the performers agree on which structure they’re going to perform. Each structure has a set of loose rules that add a bit of order to the show. To be clear, this doesn’t mean that any of the actors know what they’re going to do or say when they come out on stage, but if they’re performing at Harold Night, it means they’ve all agreed to do a Harold. Now that we know what kind of improv we’re talking about how structure is used, I can finally get to the definition of a Harold. A Harold is an approximately 30 minute show that starts with an opening, followed by three first beats, a group game, three seconds beats, another group game, and third beats or connections. Make sense? Oh My God, What Did That Mean?! Sorry to throw a bunch of jargon at you, but improv is even harder than it looks. To break it down: the show starts with an opening. The opening is just a way to generate ideas for the rest of the show. It might involve cast members telling stories, doing characters, or creating a location all based off of one suggestion from the audience. The first beats are three two-person scenes that play with the ideas from the opening. The second beats either take the characters or the situations from the first beats and heighten them. The third beats either heighten the scenes further or connect characters from throughout the show. Group games come between the beats and they’re just fun scenes that involve the whole team. So, yes. If you thought improv was just a bunch of people joking around and making stuff up onstage, now you know it’s a lot more complicated. 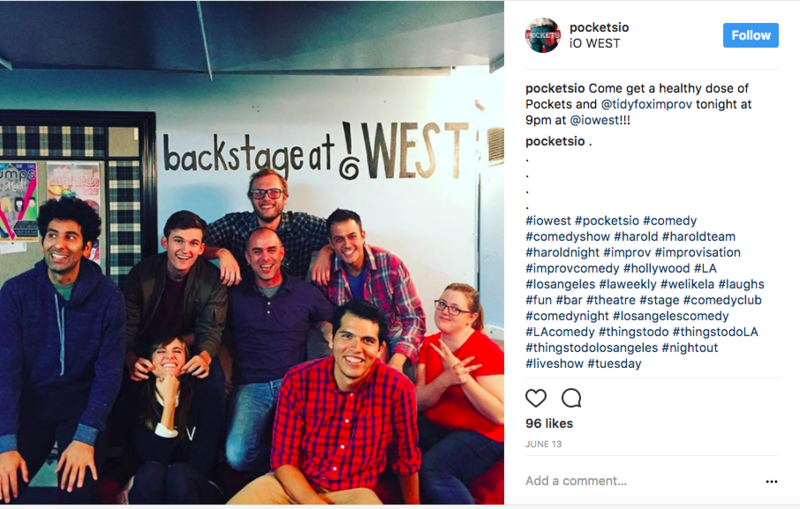 Since you now know the ins and outs of the Harold, you can appreciate improv comedy even more. …And now that you appreciate improv comedy, why not check some out during TodayTix Comedy Month, where all comedy tix are no-fee from August 10 – 31.